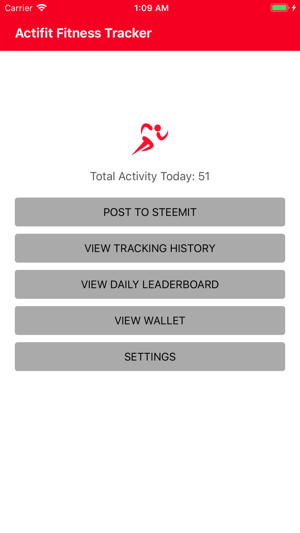 Actifit aims to incentivise fitness activity via providing the means to automatically track your daily activity and receive rewards via Steem upvotes and Actifit tokens. 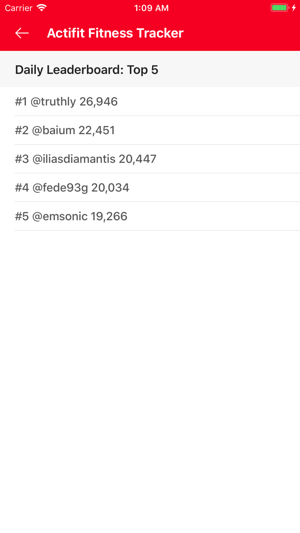 You will be able to keep track of how much activity you had using built-in phone sensors, post to Steem once you reach a minimum of 1,000 activity, view your activity history, view the current leaderboard, check your wallet balance and transactions, and adjust your settings. 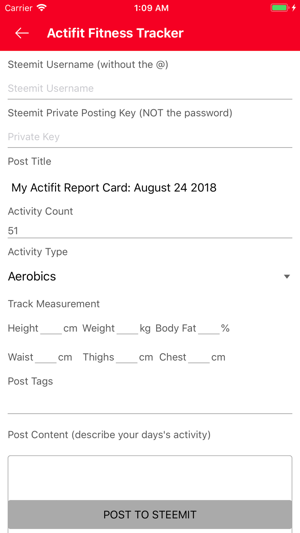 You will need to already have an account on https://actifit.io or on https://steemit.com to be eligible for rewards. - New setting for STEEM pay options: 50/50 (default) or 100% SP payout. Walk, and earn crypto currency! Excellent and very easy to use! Looking forward to the IOS update !